With Content Marketing World 2017 happening this week in Cleveland, Ohio we analyzed the social and blog conversations around ‘Content Marketing’ from January 2017 to look at the most hotly debated topics and who the key influencers are. Influence is topical and so someone who is influential on SEO is not necessarily the expert on influencer marketing or video content creation. We went deeper into the specific sub-categories and tracks at CMWorld2017 to call out the influencers who are driving engagement within the influencer community on these niche topics. 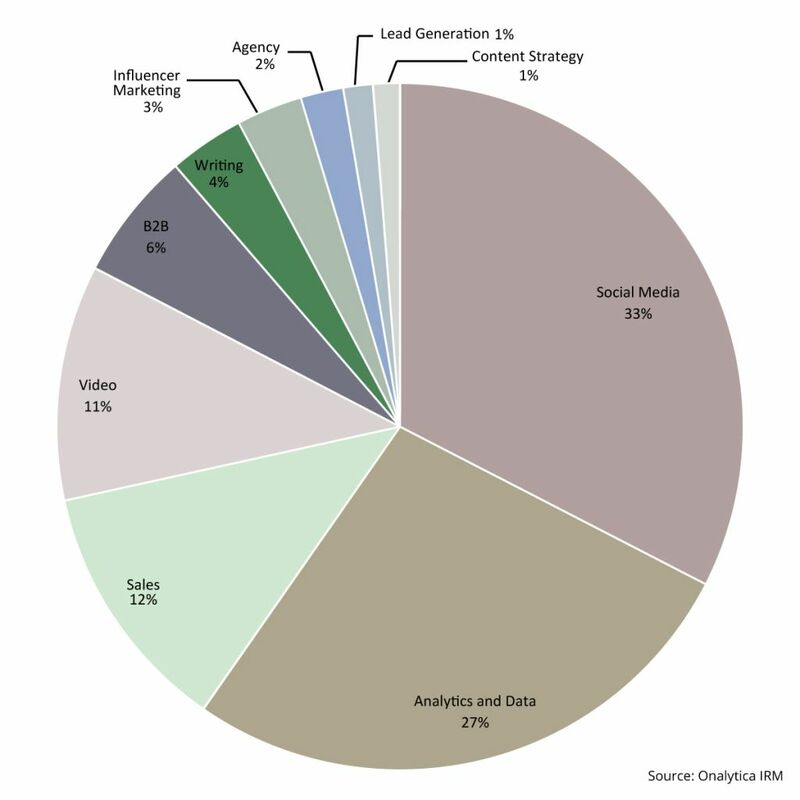 You can use this blog post to understand what is driving the online debate and who is most influential in the focus area that you really care about in your role whether it is Social Media, Lead Generation, Branding, Video Creation, Sales or Influencer Marketing for example. 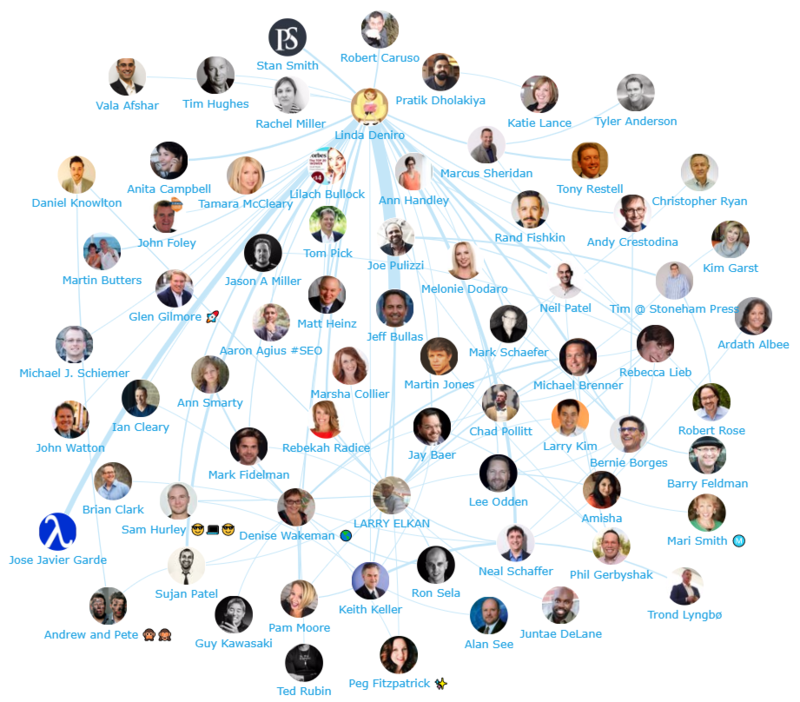 With #CMWorld happening this week in Ohio we were very interested to learn which influencers were driving the most influence on the key topics or “tracks” at CMWorld. 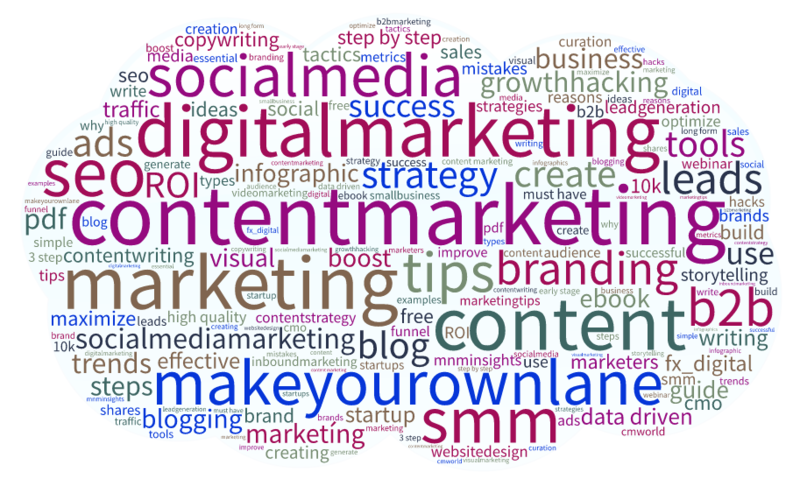 Below you can see a network map of the online content marketing conversation. This map was created with our Influencer Relationship Management software (IRM). Be sure to click on the map to enjoy the full size network diagram in greater detail. Disclaimer: As ever with these lists, it must be stressed that the ranking is by no means a definitive measurement of influence, as there is no such thing. 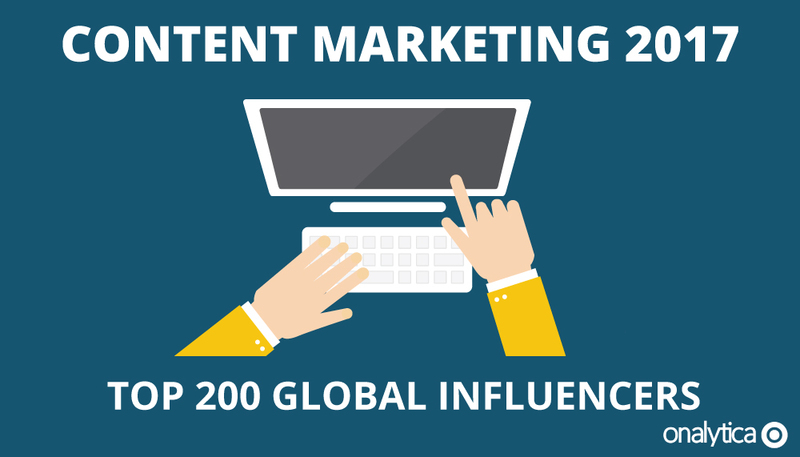 The brands and individuals listed are undoubtedly influential when it comes to driving discussion around Content Marketing. The PageRank based methodology we use to extract influencers on a particular topic takes into account the number and quality of contextual references that a user receives. These calculations also take into account a user’s Relevance (number of tweets on topic), Resonance (engagement through their networks), Reach (number of followers) and Reference (peer validated influence). If you want to learn more, please read our article that outlines influencer identification. 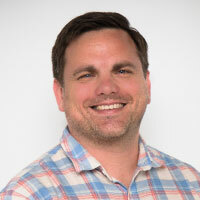 Joe runs the digital marketing campaigns at Onalytica to increase lead generation and drive sales. Specialities include content creation, social media advertising, engaging with audiences and building relationships with influencers.